The economic hurt that happened across America happened first, and most brutally, in our nation's manufacturing heartland: Michigan. 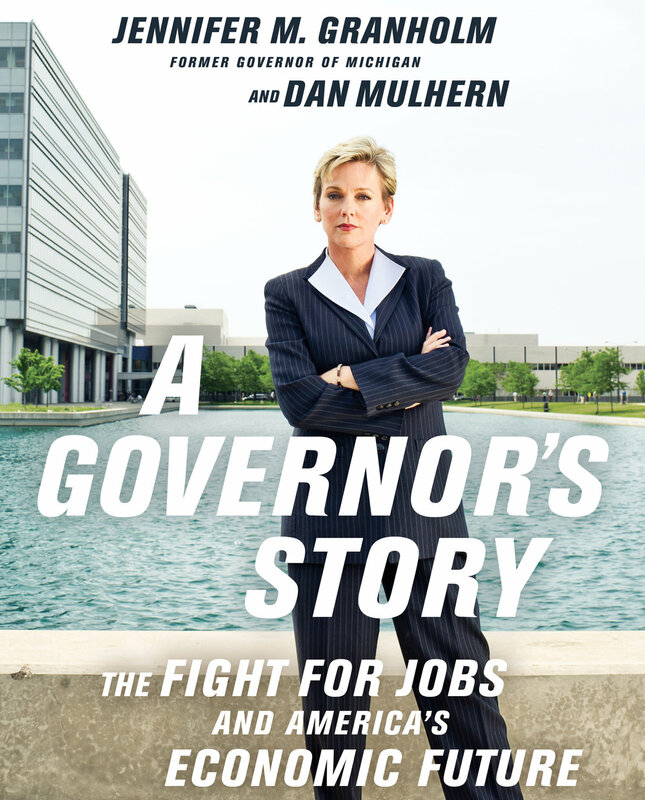 Jennifer Granholm, the state’s first female governor, and Dan Mulhern share how one state struggled and pioneered ways out of a perfect economic storm—and offers proven advice for a nation desperate to create jobs. Filled with revealing stories about politics, economics, and the often-misunderstood connections between them, A Governor’s Story offers vital lessons not just for policy makers and business leaders but for anyone seeking insight into the challenges facing America today.